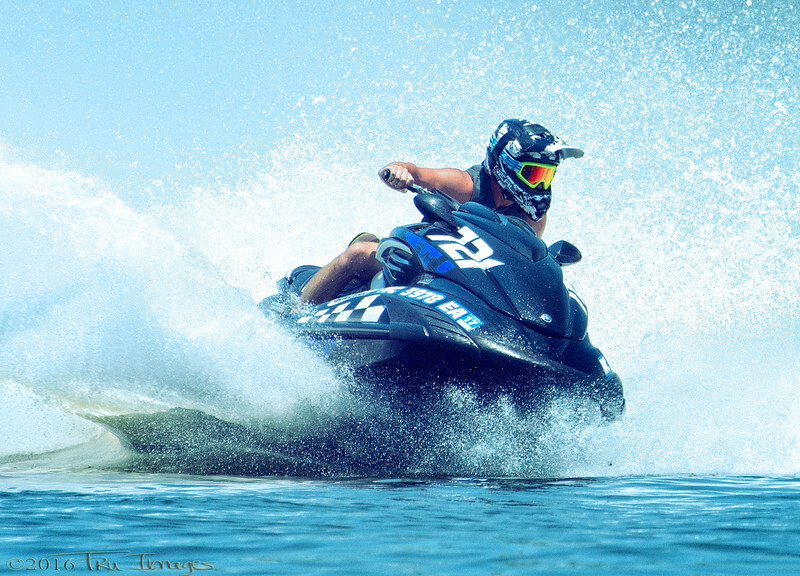 i think this guy had the fastest wave runner at the lake this weekend. He was just a blur at top speeds! Beautifully shot high speed capture !! Realle captures the essence of speed ! Super shot. Probably a good way to cool off from the summer heat too!